Gotta be honest, Black Friday has never been our thing. We appreciate experiences, like a rock climbing class or cooking night, or those one of kind items that no one has. 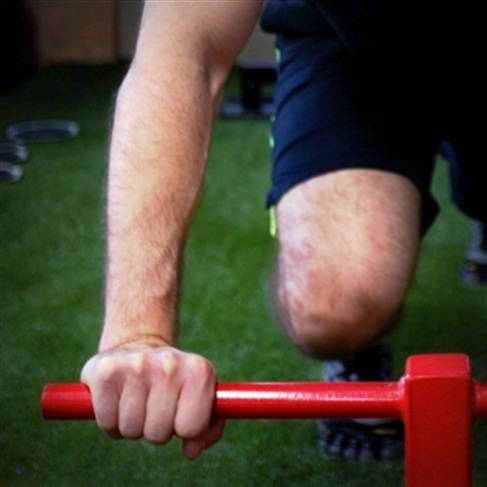 Tickle Me Elmo can keep his hands to himself…we have better gifts to choose from. This Saturday, let’s support our neighborhood businesses that we love and give our fam and friends something to brag about. 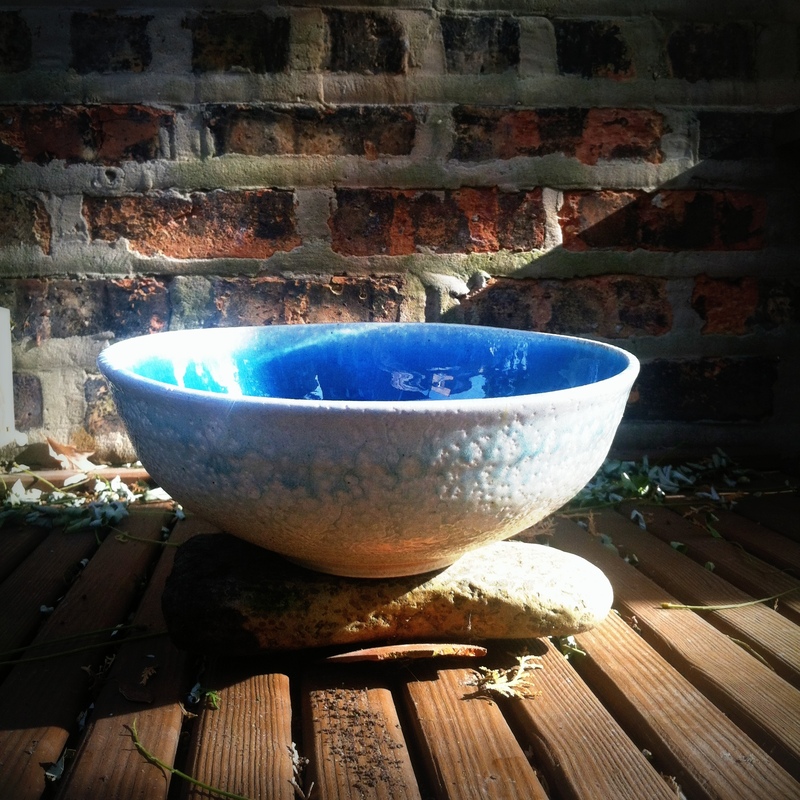 Here’s 5 places we frequent in the Chicagoland area as well as some bonus best neighborhood tips to Shop Small. One of Kate’s favorite gifts from Monica originated at Jayne Boutique, a soft fleecy reindeer neck scarf-now lost and mourned often. Jayne Boutique satisfies your desire for quaint dresses, lined holiday leggings (tasteful of course) as well as organic body products, one of a kind home goods and shoes. When’s the last time you sat down and played a board game? 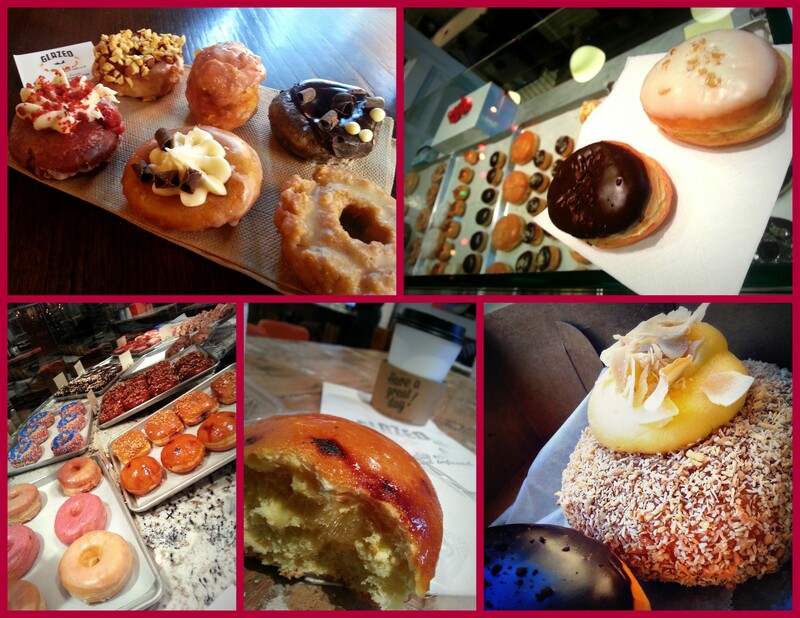 Beware: these things can be addicting and make you spend face time with your loved ones. Cat and Mouse Games has a wide selection of board games, toys and children’s books. Try out Settlers of Catan if you dare. Yes, a unique gift shop with an adorable fuzzy pug that hangs out with you as you shop! Paper Doll is the place to be. If you’re looking for a quirky touch of obscenities on a birthday card or hand made goodies, your choices are sure to surprise and delight. Your java lover will freak with the gift of a coffee roasting class or coffee subscription to this ever expanding micro-roaster. Wolf Bait & B-Girls delivers your desires for up cycled earrings, and has the best reasons for why you should shop local! If none of these meet your shop small needs, check out these best neighborhoods to shop small (in no particular order). With dozens of local clothing stores, gift shops, food and drink options, you are sure to find your local love. Where’s your top pick to shop small? 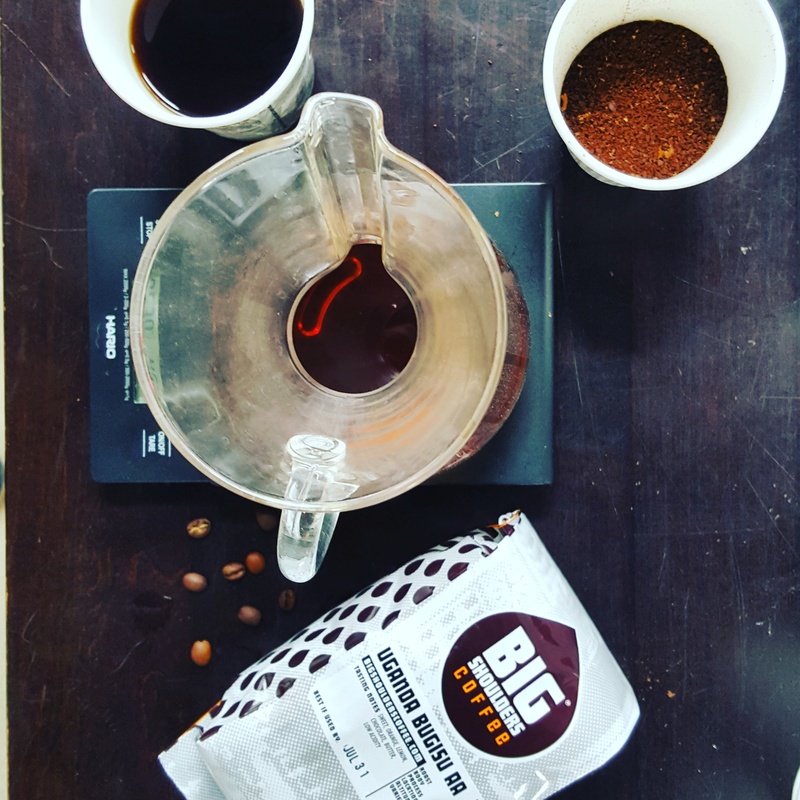 So You Think You Can Be a Barista? Google+ Local Chicago has really been pumping out the Chicago Jams lately with their events. Our most recent Google City Expert (YEAAAH we love this city!) 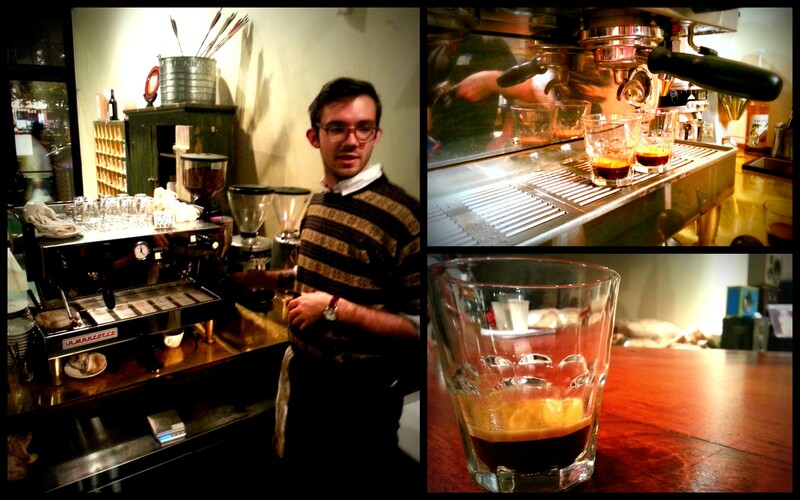 special invite was a behind the scenes tour and experience at Bow Truss Coffee Roasters on Broadway. 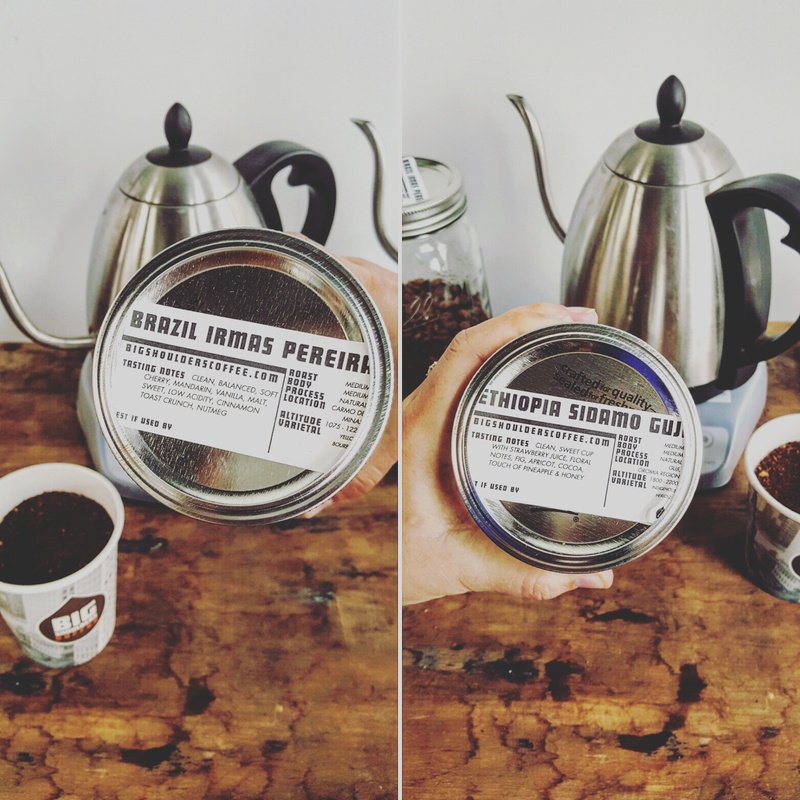 We have been dreaming about quitting our day jobs and becoming fancy free baristas so this was a chance to test our naturally caffeinated talents. 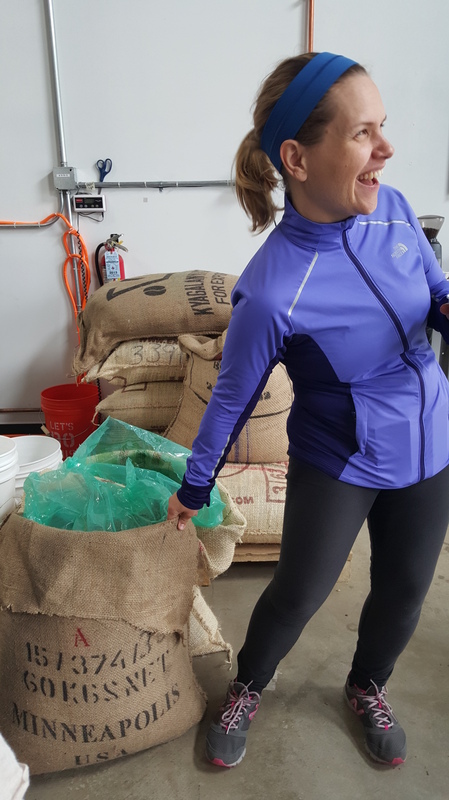 We first were schooled in the fine art of coffee roasting. 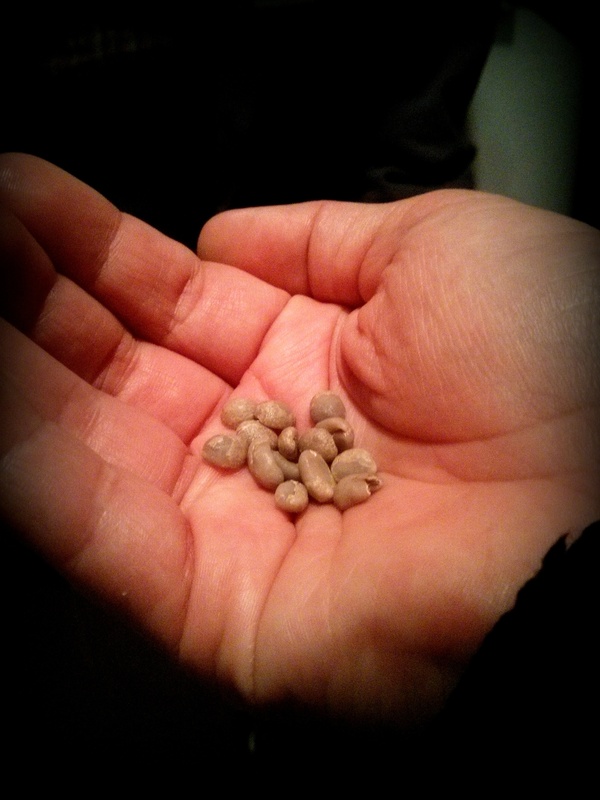 Holy espresso nibs, did you know that coffee beans are really the seeds of coffee cherries? We basically thought there were tiny beans jus’ chilling on trees waiting to get plucked. Once these cherries are harvested, they are shipped off to get naked as their skin and pulp is removed. What remains is the green coffee seed (Is this the famed green coffee from Starbucks? The world may never know…as we are too lazy to google it right now). Next, the seeds are processed and are prepped for roasting. 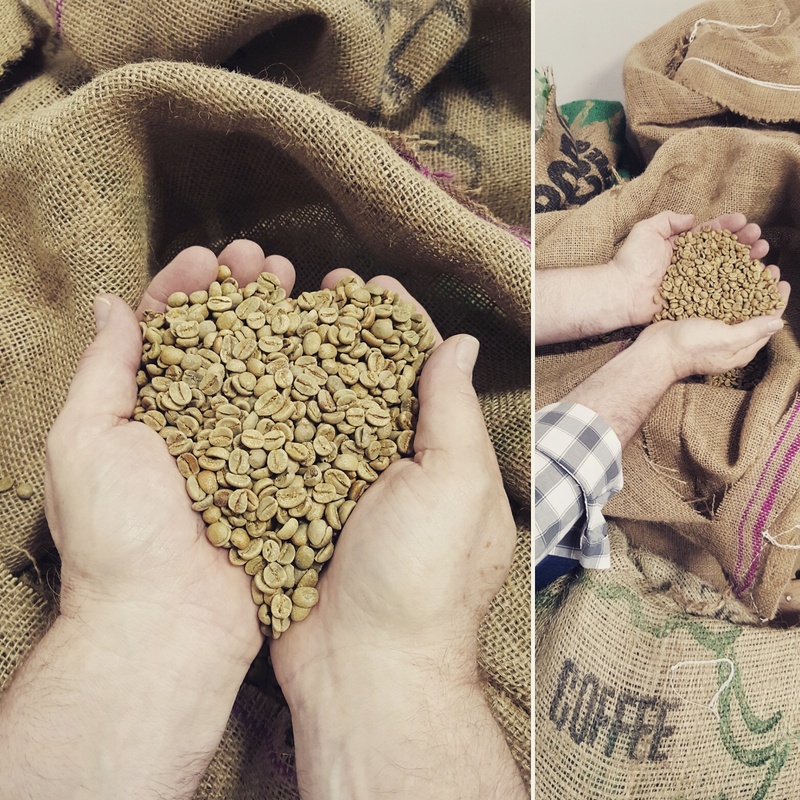 We watched intently as our coffee guide poured the coffee beans into the roaster and constantly monitored their color and the temp of the roaster. 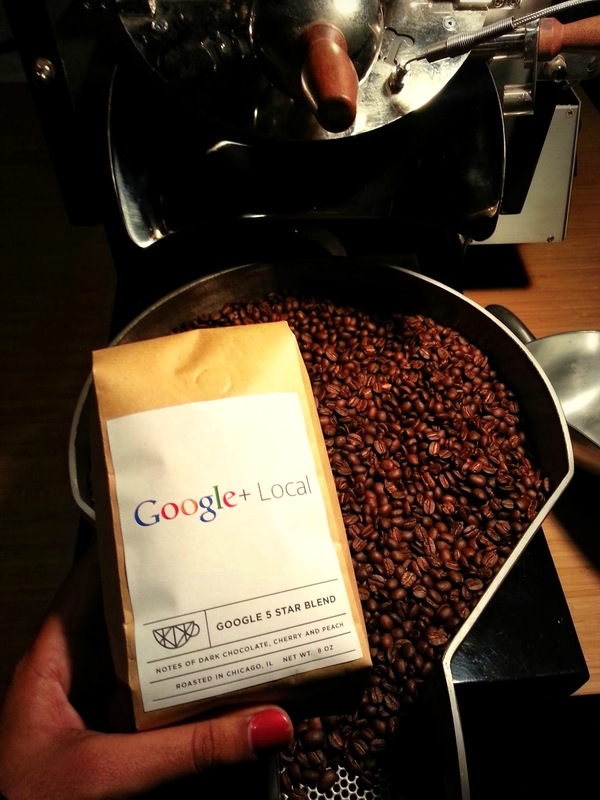 Once completed, we snuck our way over to weigh and bag our very own bag of Google+ Local coffee beans, roasted especially for us. A few pics later, and we were broken into two groups of coffee adventurers. 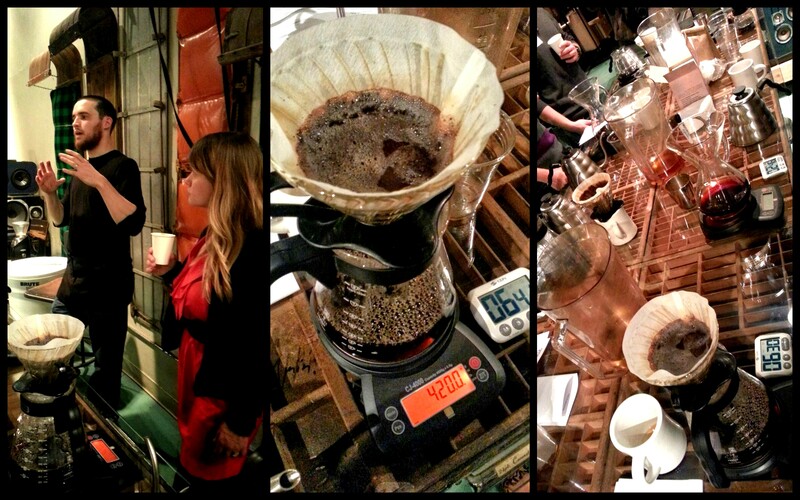 Our group joined Barista Greg for a lesson on home coffee brewing. Neither one of us ever had or made a pour over before so we were ready to coffee rumble with our Pour over devices. 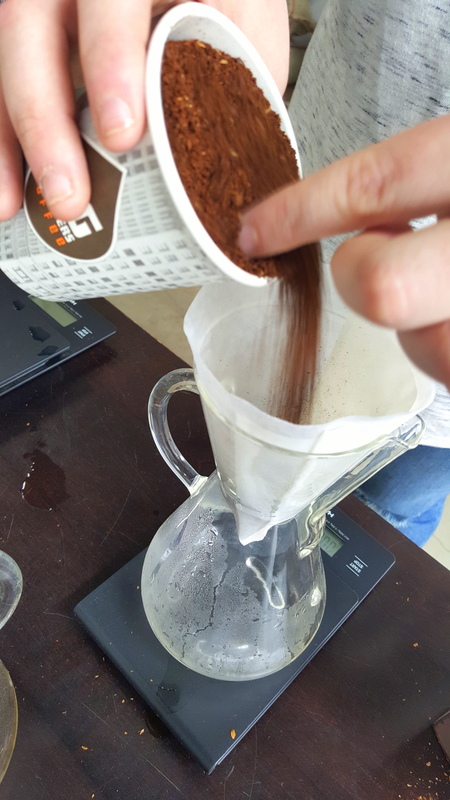 Monica’s finished coffee was a standout winner in the group with notes of red apple and flowers. 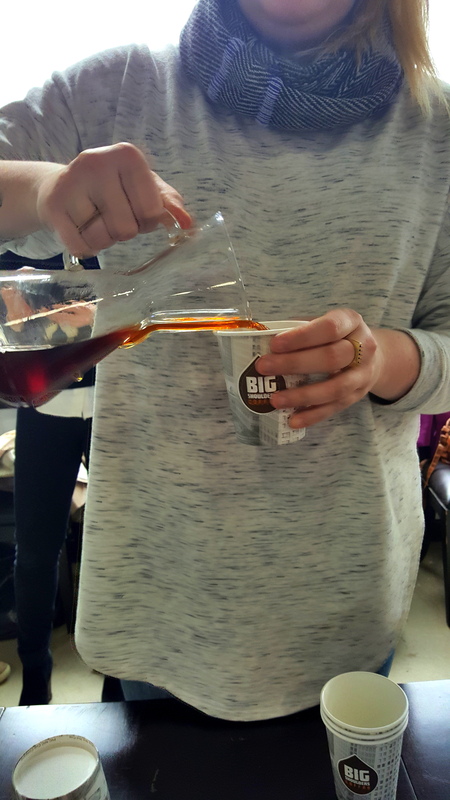 Who knew coffee tasting was akin to wine tasting? We judged on body, undertones, and weight as Greg swirled our creations in his mouth and did the fancy tasting spit to make way for a new flavor. 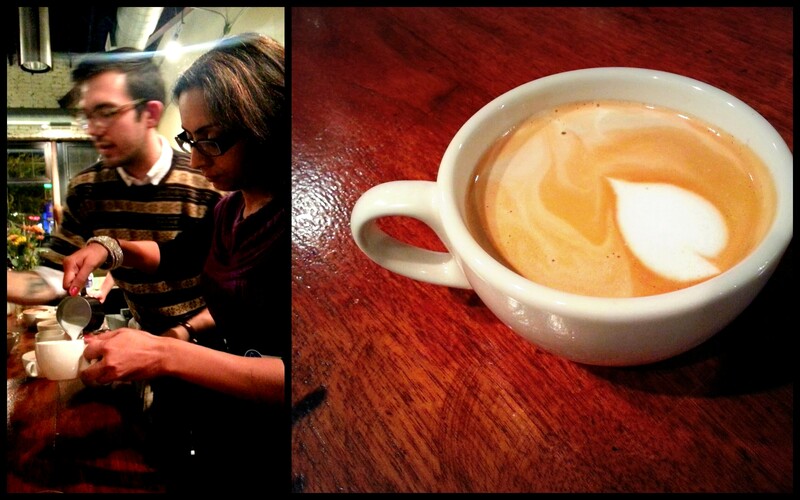 Our most delightful and enlighten session was latte art. Here is where baristas are born, not made. We were treated to several shots of espresso as a reasonable bedtime became increasingly unrealistic. Our barista, Brian (hope we spelled it right! 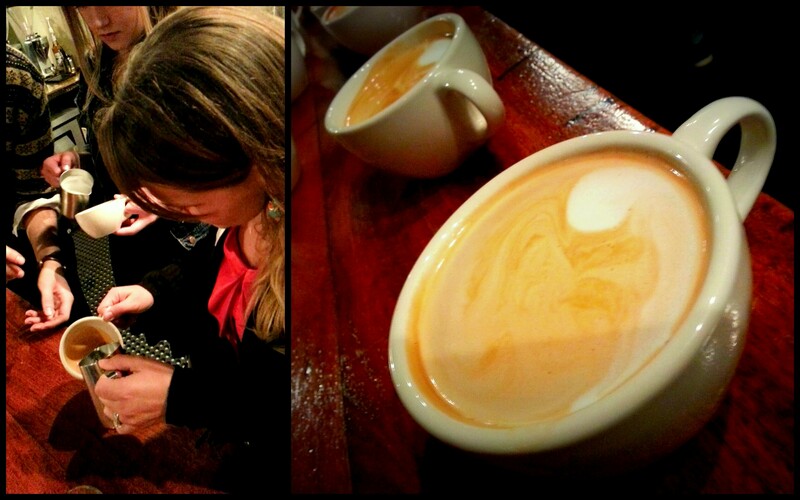 ), showed us how to magically pour the milk into the espresso to create hearts in our lattes. Monica was again the front runner with her baby heart while mine looked more like a fetus or possibly Boo from Mario Kart. It was evident by my shaking hands that when we open a coffee shop, Monica will be the barista where I can book the entertainment and lead the tastings for quality control. Kate’s first attempt at latte art! 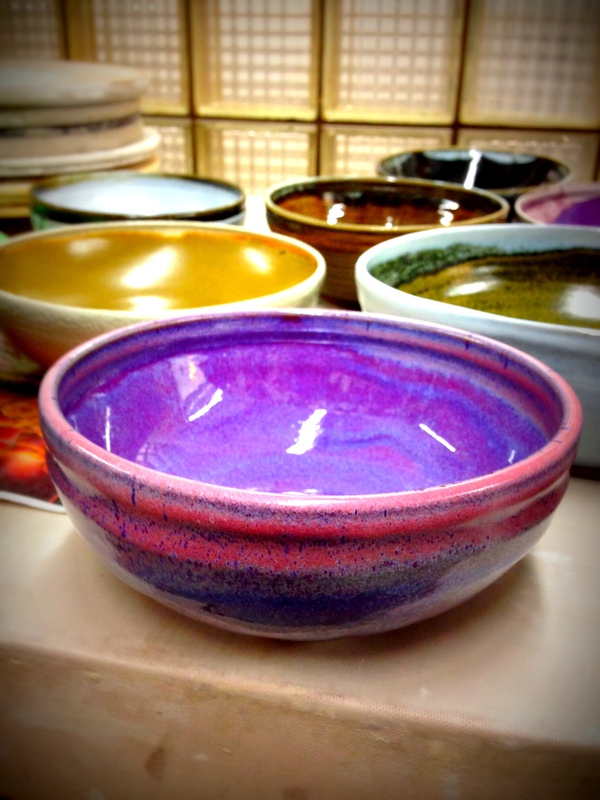 Monica’s first attempt was a success! 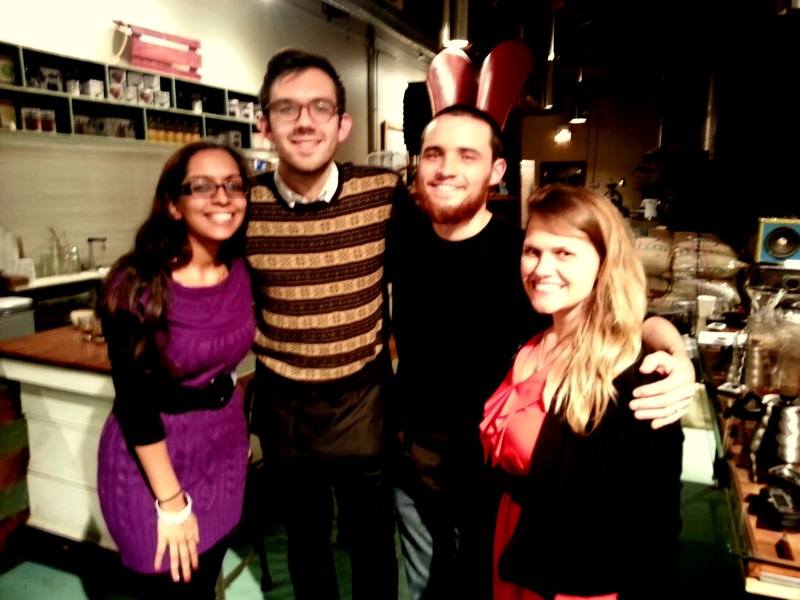 A big thank you to Google+ Local Chicago and Bow Truss for letting us experience the daily grind (get it? get it?) of baristas. 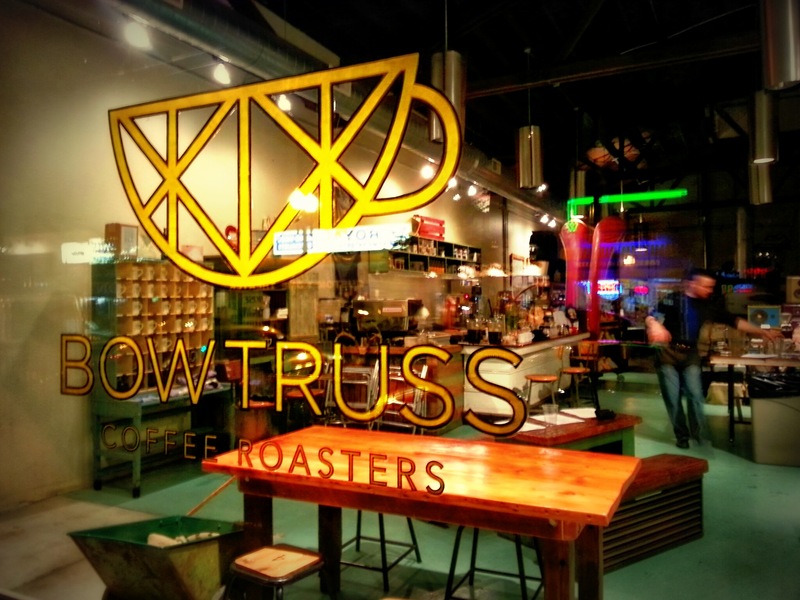 We happily recommend a private coffee tutorial for groups as the staff at Bow Truss was beyond knowledgeable, friendly and a trip through their roasting house would be a special treat for any coffee-phile.